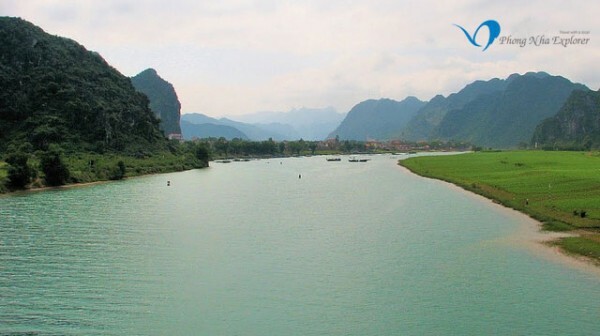 Phong Nha – Ke Bang National Park is one of the most spectacular wilderness sites in South East Asia and one of the 2 largest limestone regions in the world. Destined to become one of viet nam’s major tourist attractions, a vast network of underground caves and passages can be found, along with awesome jungle scenery and fascinating rock formations. This beautiful and little explored region contains the world’s longest river cave, Hang Ke Ry and the world’s largest cave, Hang Son Doong. Hang Son Doon was discovered in 2009, explored in 2011 by a British caving team and now open to a limited number of tourist from 2014. 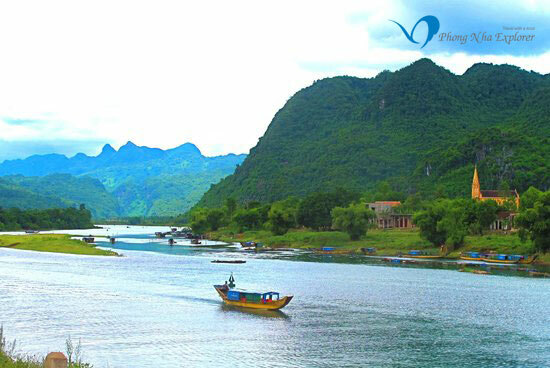 Visit one of the wonders of Phong Nha – Ke Bang National Park, Paradise Cave, with its spectacular and magical beauty, opened to the public in December 2011. According to the British Royal Cave Association, at 31.4 km this is the longest, dry cave in Asia. Still in the Park but nearer the village is the beautiful Phong Nha Cave, which ranks among the most popular tourist destinations in Vietnam. In the past this cave was lit up like a psychedelic rock concert, but it has now been revamped to display the unique natural beauty of the cave in a way that does it justice. The boat ride in to the cave and a short walk inside provides an entertaining day out and a fascinating way to see the cave and surrounding landscapes. This and many other of the caves in the area were used as hospitals, bomb shelters and ammunition depots during the American war, providing an interesting historical story to the cave as well. 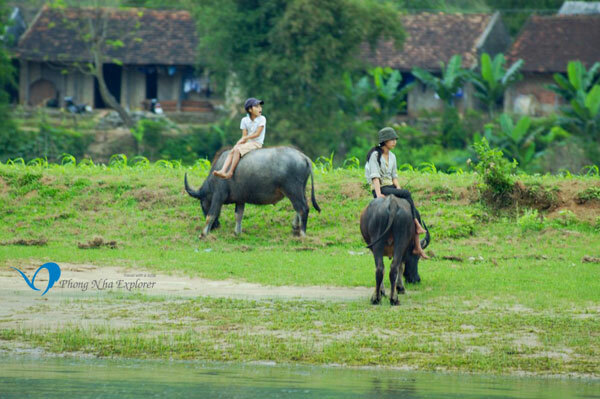 The boat station is easily accessible by bicycle ride through rural villages and farmland. The Park’s 2000 square kilometres of sprawling vegetation is an ideal habitat for a wide variety of plants and animals unique to the region including the highest diversity of primates in South East Asia. Wild and exciting… but at the same time, the experience of this captivating scenic beauty leaves you with a sense of tranquility.